Sternfenster has recently expanded their already comprehensive product with a new, cutting-edge aluminium lantern roof. 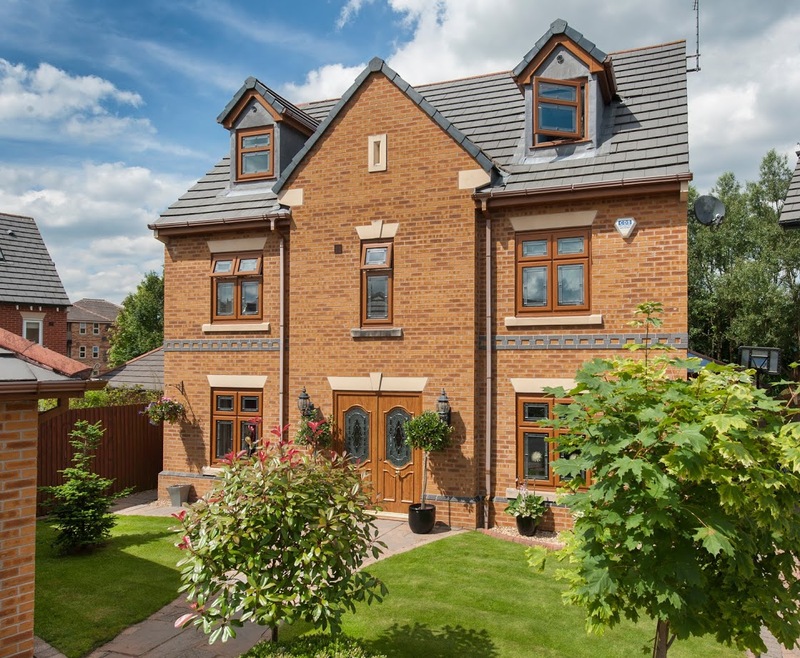 This means that all members of the Approved Installer Network can now offer their customers a home improvement solution that has been designed for excellence from the ground up. 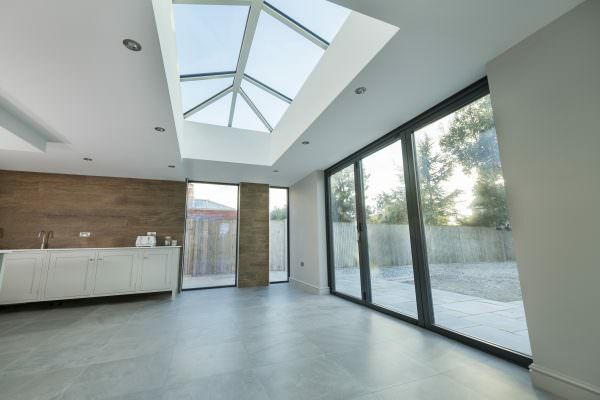 Aluminium lantern roofs stand as a stylish way to let the light into any property, comprising high quality glazing and a slim aluminium frame to reduce bulk and increase overall natural light allowance. These roofs are the result of an innovative and intelligent design, promising to deliver quality and performance across the board. Enabling all Sternfenster Approved Installers to cater to a wider demographic, these aluminium lantern roofs are available in a 2-way, 3-way or contemporary design model with sizes up to 3m x 6m. 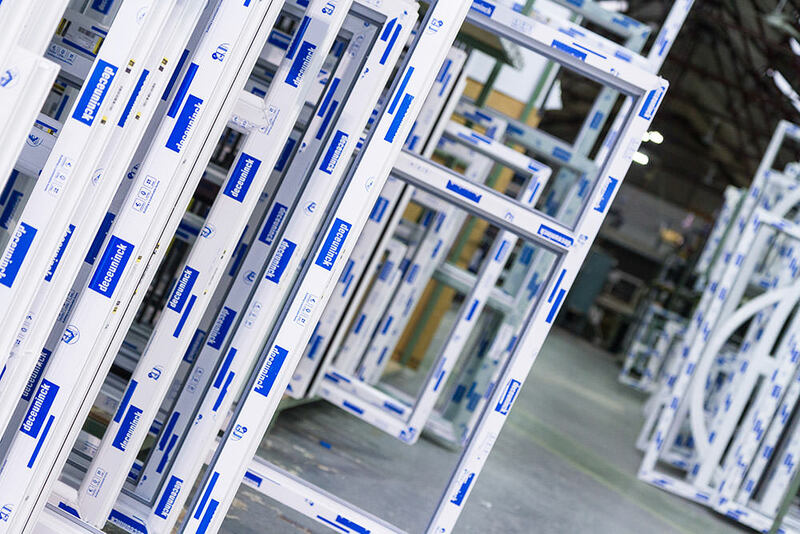 This enables them to offer a heightened degree of installation flexibility that could result in notably decreased lead times and increased sales. As the roofs are created using premium grade aluminium, they are able to achieve an extensive lifespan that requires minimal maintenance. Not only will this prove to be an attractive asset for homeowners, it also means that Approved Installers will be able to reduce the hassle of aftersales with a design that is set to last. Another impressive, unique selling point of the aluminium roof lantern that Sternfenster are now offering is the impressive degree of thermal efficiency that it achieves. 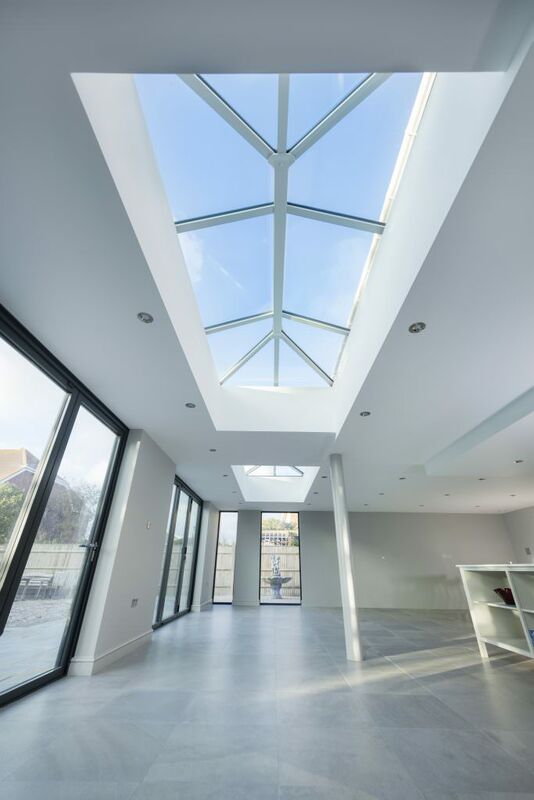 Standing as a design that is up to 65% more thermally efficient than the conventional aluminium roof lantern build, it’s never been easier for Approved Installers to offer the highest standards. Become a Sternfenster Approved Installer today to get access to this exceptional new product. Simply call 01522 51 25 25, or visit www.sternfenster.com/join-our-network/ for more information. Joining the Approved Installer Network is the smart way to grow your business, whilst always offering your customers the very best in class.